Planet Outside Plant documents, manages and tracks all the IT elements and connectivity throughout a campus environment. 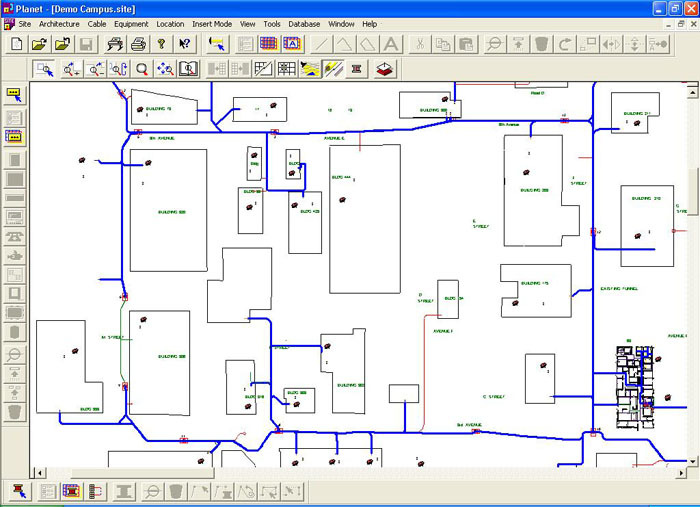 It has the ability to track and visually differentiate the pathway of each cable and conduit on, above and beneath the ground while identifying all connecting points and devices, including complex splices such as window taps. Planet IRM traces how the services are connected across every pathway and connection so technicians can quickly identify possible points of failure, and delivers the details workers need to properly maintain each component and work environment. Download our FREE guide to Outside Plant Best Practices! 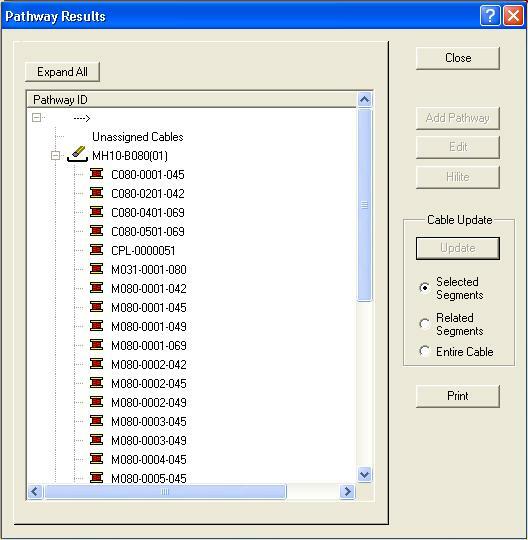 Planet IRM’s user-friendly graphical interface allows you to manage your outside plant, cable routing and connectivity through a hierarchical explorer-type configuration. 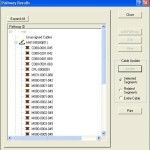 This allows the Planet IRM user to easily manage their outside plant regardless of their familiarity of the environment. Within seconds, you can pinpoint usable media, mark pairs as bad, or plan for changes as they occur, eliminating the discovery time associated with these operations.